The Shodo is the Japanese art of calligraphy. Similar arts also exist in Korean culture (seoye), Vietnamese (thu pap), and especially in Chinese culture (Shufa), the country from which Japan imported the writing system around the year 400 AD. 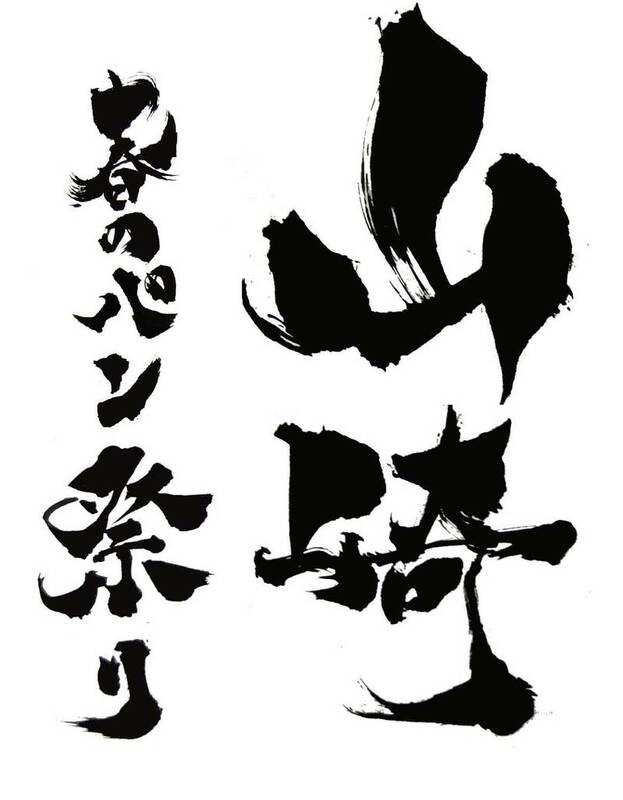 In Japan, the art of calligraphy was influenced by Zen philosophy. A work of shodo is considered a work of art, like for example a painting, and is an outer representation of the interior of the calligrapher who realized it. Since it is written with a brush, there is no possibility to delete or fix what the ink has traced, each sign can be more or less determined, slower or faster, more or less thin, and represents the mood of the calligrapher in the moment in which it has been drawn. To become great masters of shodo, according to Zen philosophy, the right way is not the continuous practice, but meditation, which leads to "hollowing out" of himself, to break free from any disturbance that can be a nuisance during the execution of a work of calligraphy. 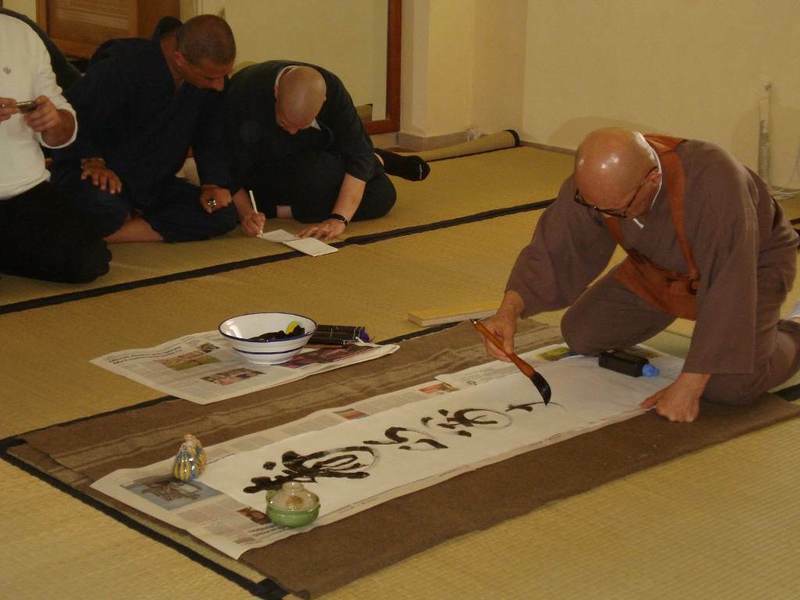 Today, the shodo is a hobby still widespread in Japan, and not only among Buddhist monks, in fact there are many clubs dedicated to this art in japanese high schools. Other tools which are usually used are a paperweight (bunchin, 文鎮), a cloth to absorb excess ink to be positioned under the sheet (shitajiki, 下敷き), a container for the water (suiteki, 水滴), a brushrest (fudeoki, 筆置き) and a brush holder (fudemaki, 筆撒き).